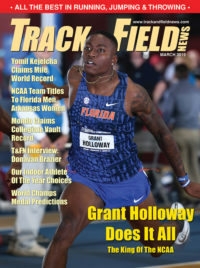 One of the most popular ongoing features in the pages of Track & Field News is the formal Q&A interview. Below you will find an accounting of them from their inception (numbers in parentheses indicate repeat performances). 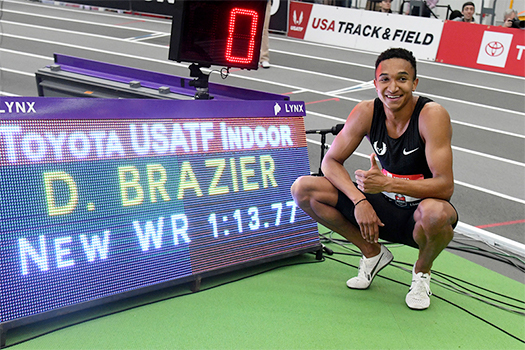 For entries 1 through 302, clicking on the athlete’s name will open a PDF of the Interview. Starting with No. 303 (March 2018) the link takes you to the Interview in HTML format.